classroom-tested lessons for grades K-8 that show kids at all levels of language acquisition how to make connections, ask questions, visualize (make mental images), infer, determine importance, synthesize, monitor meaning and comprehension, and use fix-up strategies. 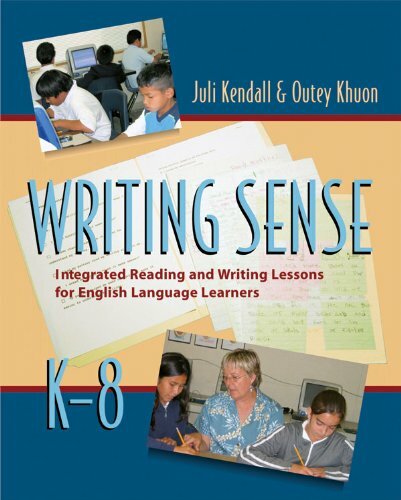 Like the authors' earlier book, Making Sense, the five main sections are geared to the stages of language proficiency, and lessons are divided into "younger" and "older" students, spanning kindergarten through to grade eight. There are extensive lists of suggested books for mentor texts as well as lists of mentor authors to facilitate teachers' planning and instruction.